Badenoch and Strathspey Sports Council held their annual awards ceremony in September. 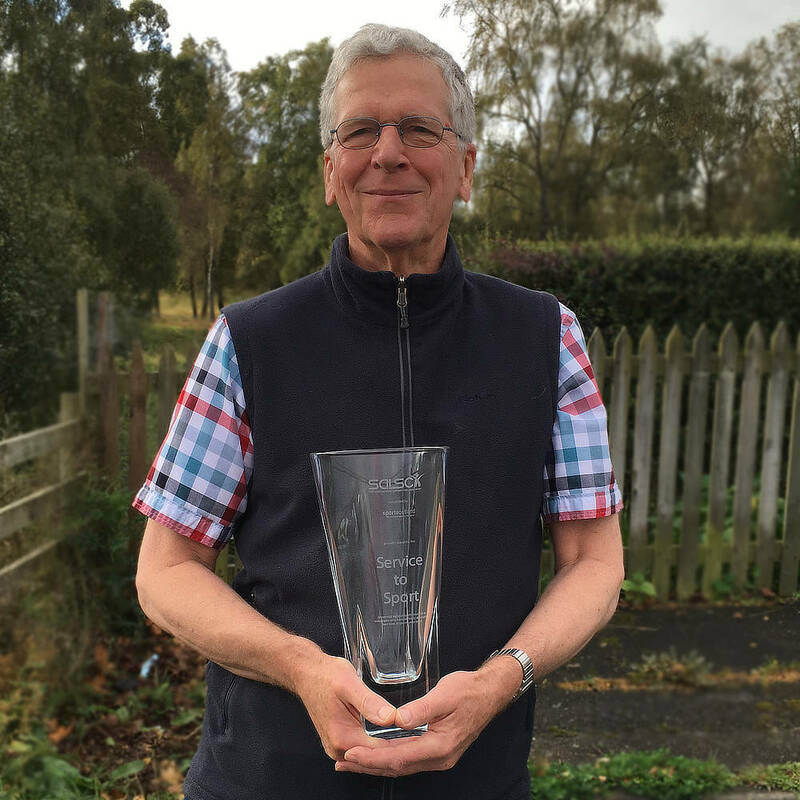 BASOC are delighted to announce that Peter Lamb, our treasurer, was awarded the ‘SALSC Service to Sport’ in the area, as part of the Sports Administrator of the Year category. This is well deserved recognition of the work Peter does for the club, keeping the accounts to a high standard and advising the committee on funds available. He never complains when a polybag of money is thrust at him with a scribbled note saying where it has come from! BASOC have a lot to thank Peter for as he has been the treasurer for many years and has used his professional expertise in this voluntary role. This is the second time that BASOC have been given an award; Jess Tullie received ‘Sports Personality of the Year’ in 2014/2015.